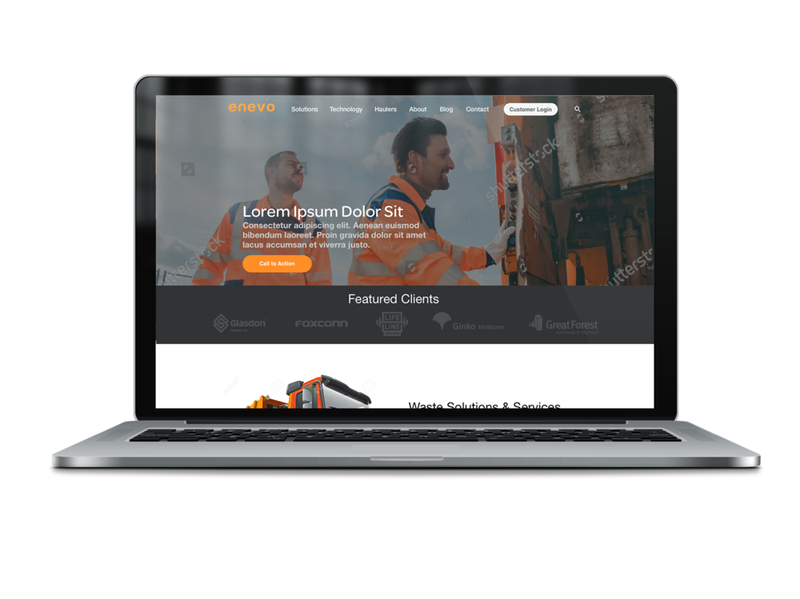 Enevo is an international provider of waste and recycling services. They work with restaurant, retail, multifamily and commercial property clients in North America and the U.K., and they help manage client's billing and invoicing, haulers and recycling programs across multiple locations. 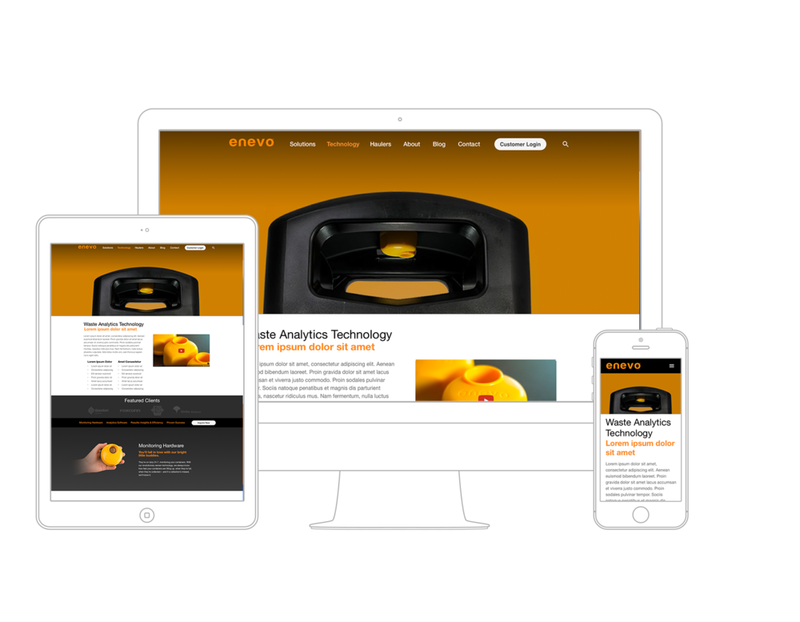 Enevo’s brand needed a website presence that would speak to its U.S. market. The challenge was to expand the brand to a new market/consumer while maintaining the core brand look and feel.